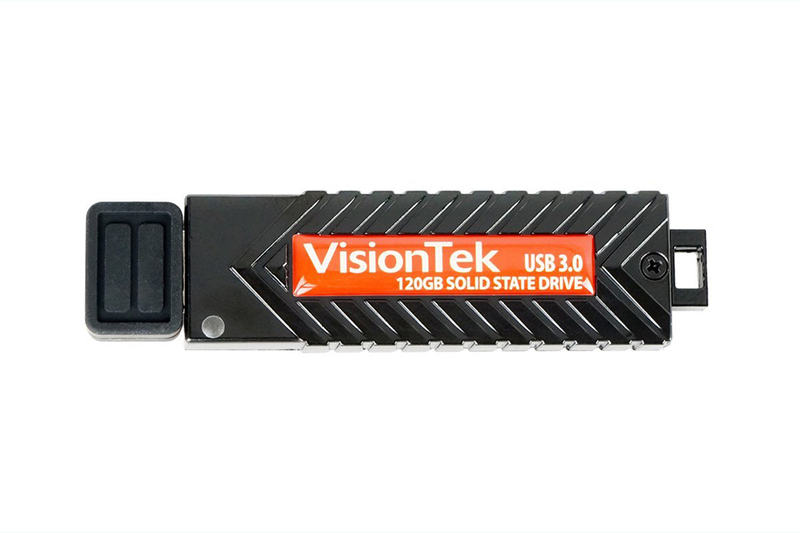 The VisionTek 900718 houses a desktop-caliber SSD in a durable aluminum housing. 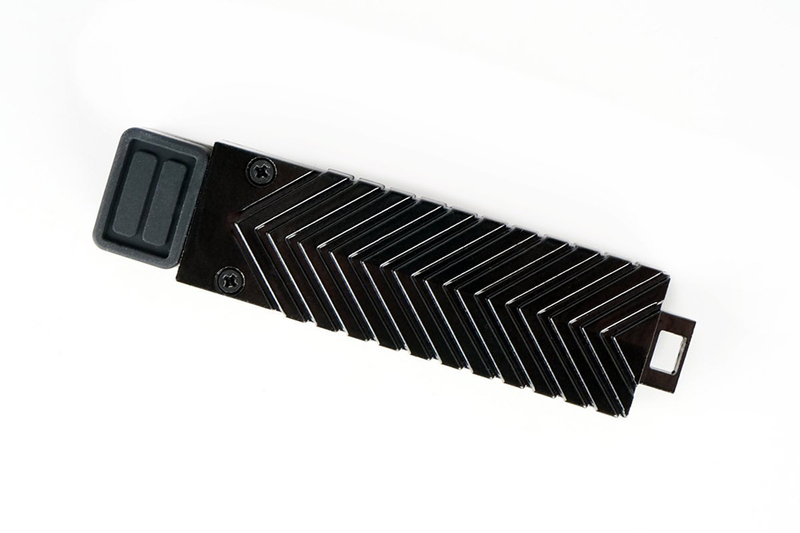 It’s USB 2.0-compatible and can get up to 455MB/s read and 440MB/s write speed when used with a USB 3.0 port. Available in 120GB and 240GB.